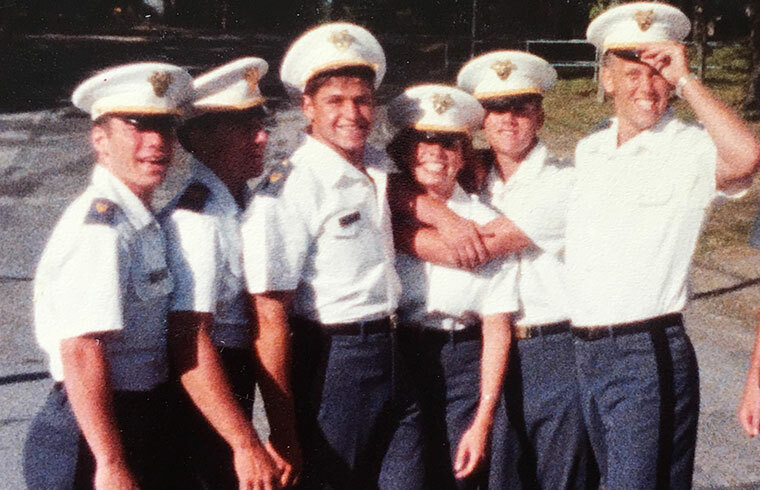 It began as a small effort to help one fallen classmate’s family; it quickly transformed into our mission to help as many military families as we can. Johnny Mac Soldiers Fund was created in 2014 to give back to those who gave—especially to those who gave their all, like Johnny Mac. 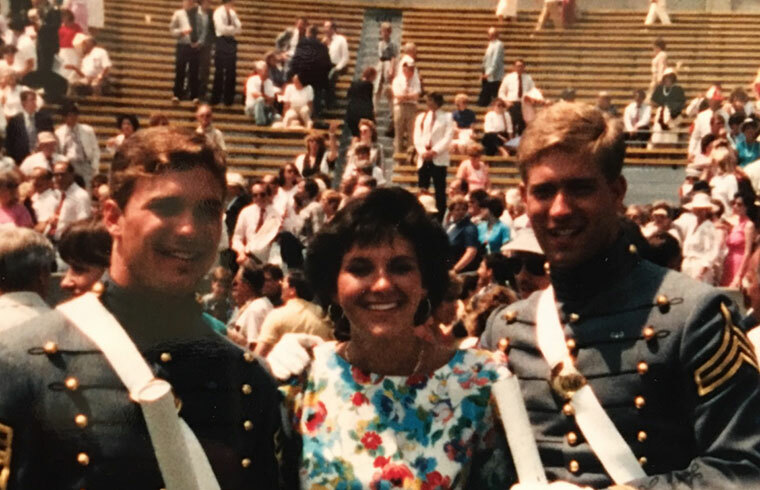 He was our West Point classmate and friend. Now, he is symbolic of all who have served and sacrificed. 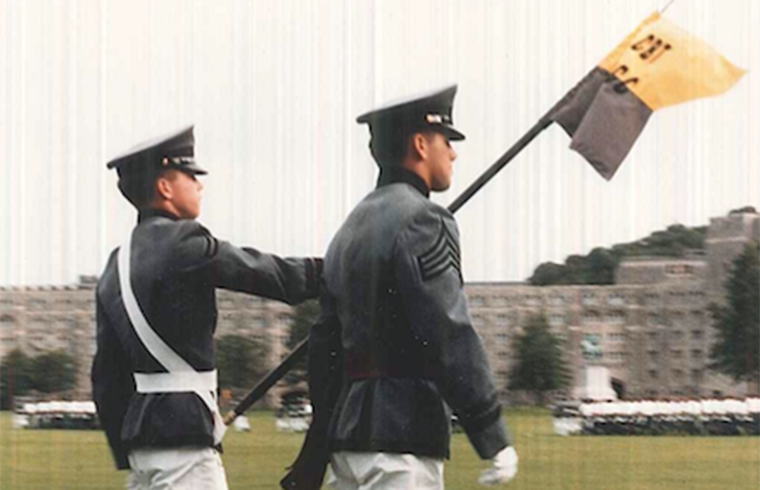 We first assembled as new cadets on July 1, 1982 at the United States Military Academy at West Point. Just 18 years old, none of us had crossed paths before. We knew little about what was ahead of us, but we were eager to embark on this new adventure. We weathered four years together, seeing each other at our absolute best and worst. We internalized “Duty, Honor, Country”. 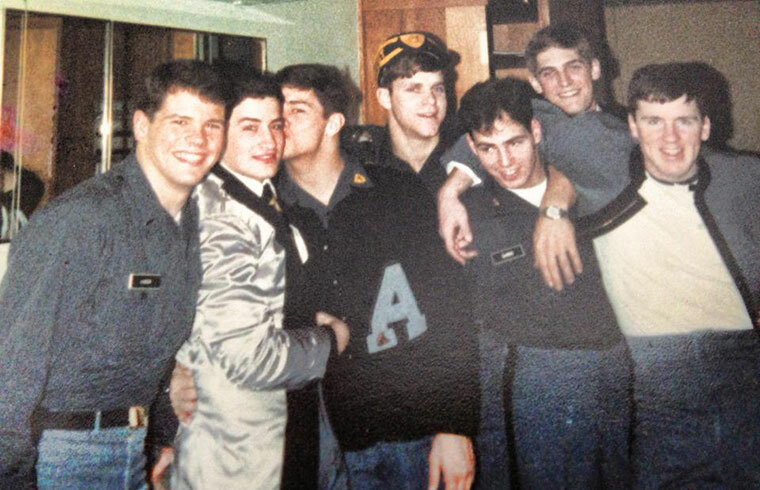 We laughed, we cried, and we developed lifelong bonds and friendships. We became family. 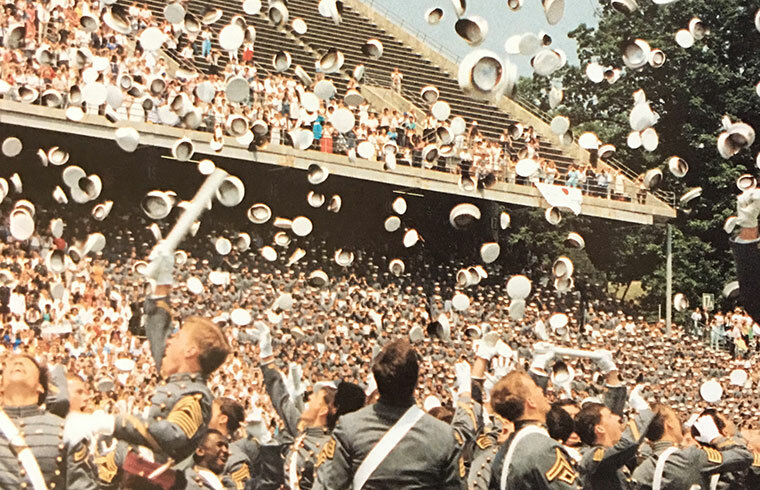 West Point’s Class of 1986 graduated 1,006 Army officers on May 28, 1986. 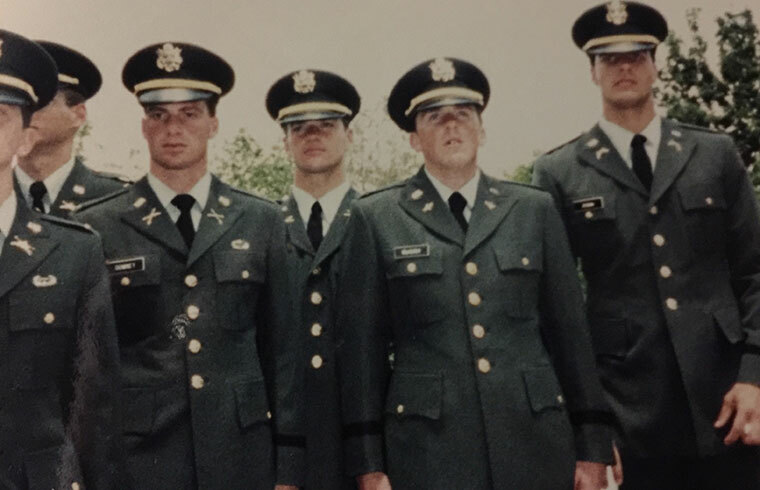 We tossed our hats in the air, left West Point in our rear view mirrors, and together we served all over the U.S. and the world, in peacetime and in war zones, for at least five years. 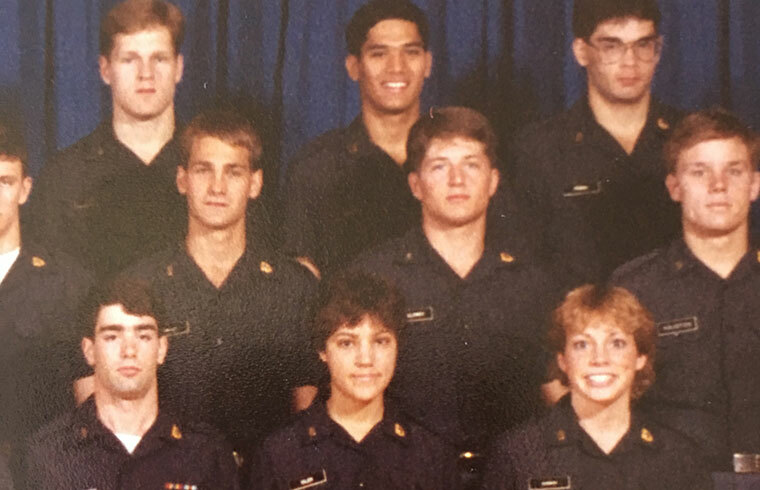 Many went on to serve for 25 years, and a few are still serving at the highest military echelons. 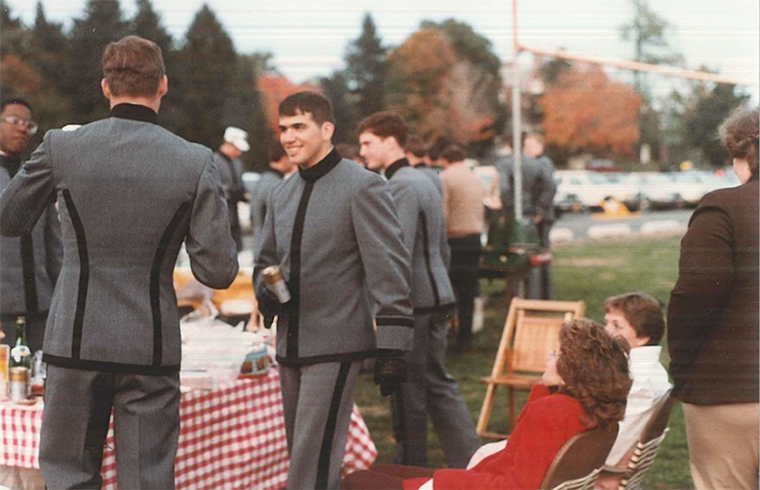 All of us in the Class of ‘86—whether we’ve shed the uniform or not—share a common commitment to service and country. 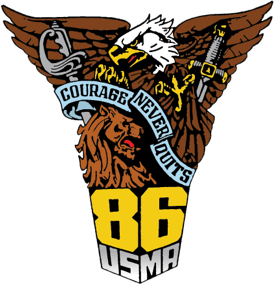 The call to duty today is as clear and compelling as it was when we pinned on our lieutenant bars over 30 years ago and affirmed that "Courage Never Quits." We honor all soldiers who have sacrificed in one way or another. We band together to give back. To give back to those who gave. 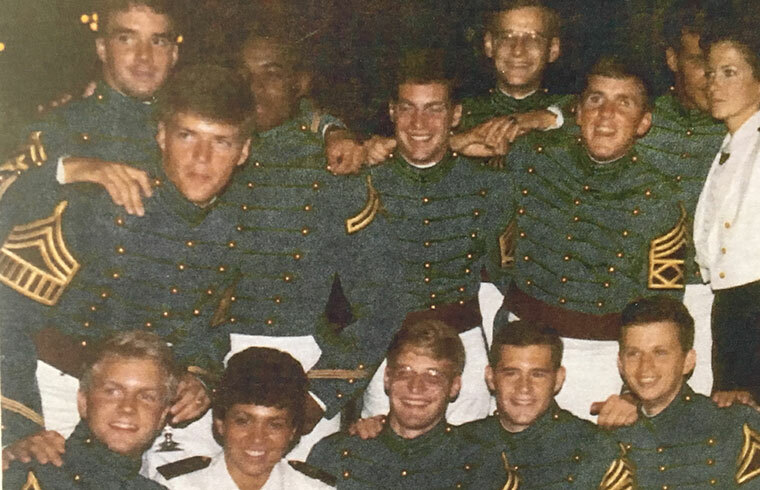 Through the Johnny Mac Soldiers Fund, West Point’s Class of 1986 continues to answer the call.